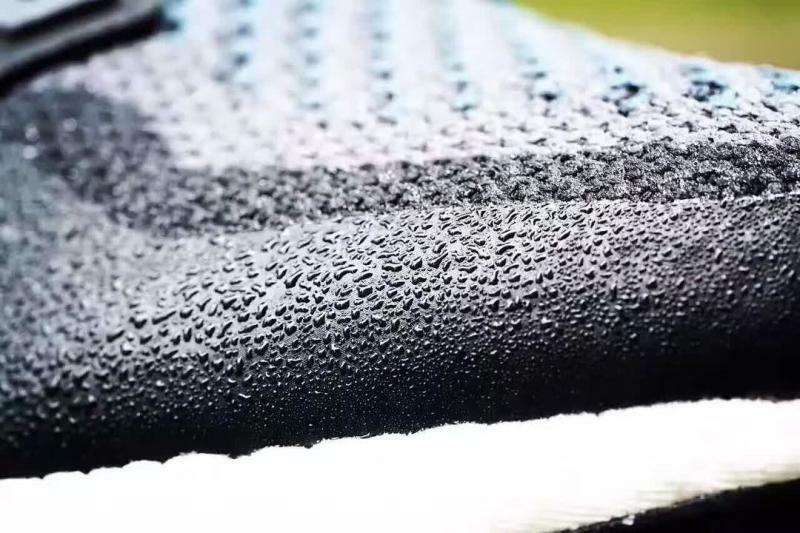 Did the Ultra Boost just get better? 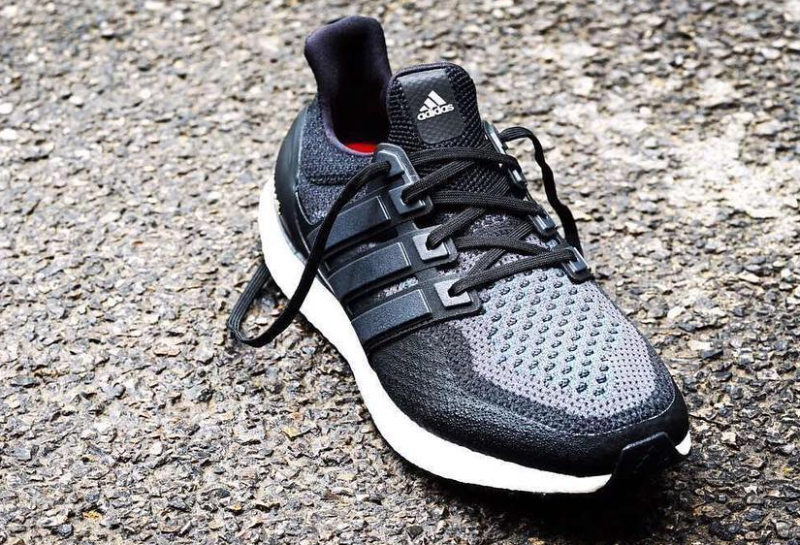 Adidas isn't putting an end to the Ultra Boost any time soon. Instead, the brand continues to tweak the shoe with material upgrades and different colorblocking approaches for its Primeknit upper. This time around, the shoe has a waterproof coating. The treatment on this pair looks rather like the one spotted in this leak from May, but it's unclear if they're the same shoe. The shot below shows the model fighting off condensation, proving that the toe at least is built for harsher weather. There is no sneaker release date information available yet for this pair, but readers can follow here for Ultra Boost updates.